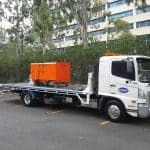 The crew at Select Tilt Tray Group are renowned as being industry experts when it comes to complete towing services. We provide short and long-distance towing services, (including interstate towing). At Select Tilt Tray Group, we will always place our customer’s needs first, and will go that extra mile to spare you any unnecessary costs when it comes to your towing needs. That is why we offer the option of backloading as part of our towing service. 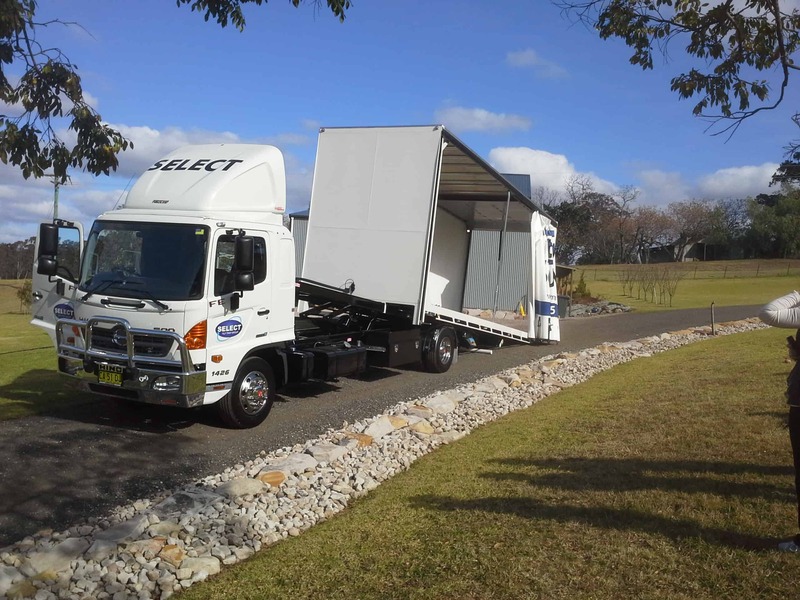 We often have trucks travelling empty on their return trips from country and regional NSW areas. 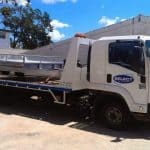 We list these trucks on our website on the dates they are travelling, with a rough estimate time when they are scheduled to be returning. If there is a truck heading on a route that will suit you, contact us quickly so that we can organise the load. If the backload is directly on our return trip without us having to detour too far from our course – you could save up to 50% on normal prices. Please contact us for a free quote on towing. Our theory is that we can make a little more on a truck that is running empty on a trip we have to do anyway, and you can save a considerable amount off the normal price – it’s a win-win situation! So why not take advantage of this service? Having been in operation for over 20 years, we are well versed in customer service. We know what pleases our customers and we always strive to deliver when it comes to customer satisfaction. Our crew will go anywhere for our customers, and we take good care of your vehicle from pick up to drop off. Should anything go wrong – there is no need to worry. We are fully insured for any vehicles we transport. You can rest assured that at Select Tilt Tray Group we take our duty of care seriously, and will always strictly adhere to legal and safety regulations. For more information on our backloading availability, keep an eye on our website or call us on 02 9545 3464. Would highly recommend! Very cheap and Neil is great - he even drove to another location to pick the keys up and gave me a lift.